Daily Slideshow: A peek behind the curtains courtesy of Harley brass. This past summer, Harley-Davidson announced it will be adding a number of new models to its lineup. 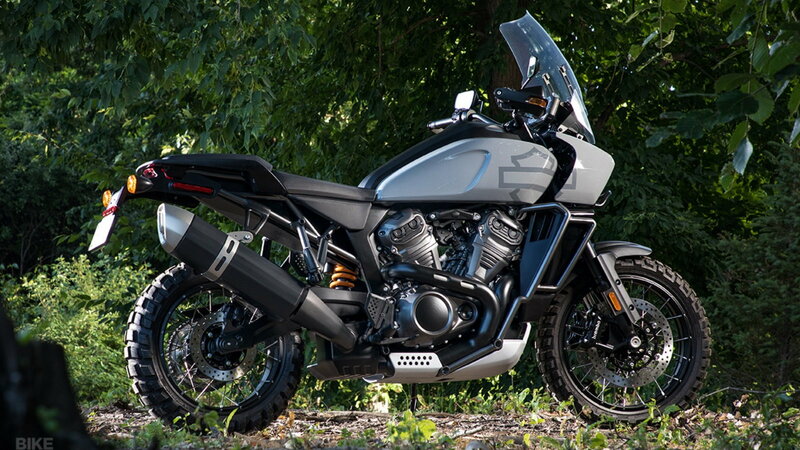 The production-ready version of the Livewire was shown, something which many people in the motorcycle community are sick of hearing about. However, it's still nice to see the finished product. A duel-sport Harley, the Pan American, which is arguably the bike people are most excited about, was also shown along with a more traditional looking Harley, and a streetfighter. Since the announcement, the online motorcycle community has had plenty to say about the new models and direction Harley-Davidson appears to be going in. Steve Lambert, Harley-Davidson Marketing Director, recently took some time to talk about the new models and direction Harley is pursuing. Saying it's a lot to announce a dual-sport, streetfighter, production-ready Livewire, and a brand new cruiser is an understatement. So why did Harley-Davidson decide to drop all these models at once, rather than drip feed us with golden nuggets over the next two years? According to Lambert, it's to "prepare our dealers, our customers, and potential new customers that Harley-Davidson is entering new spaces... We felt that it was really important to 'open our doors' and let people have a peek inside and share our excitement.". 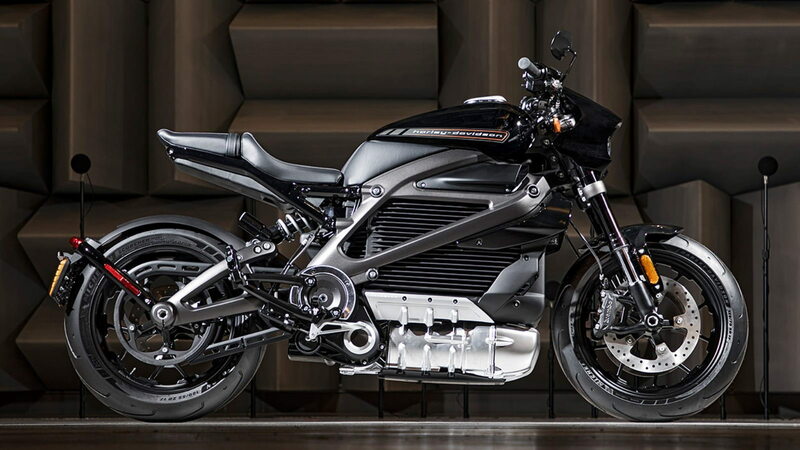 >>Join the conversation about the future of the brand right here in the Harley-Davidson Forum! 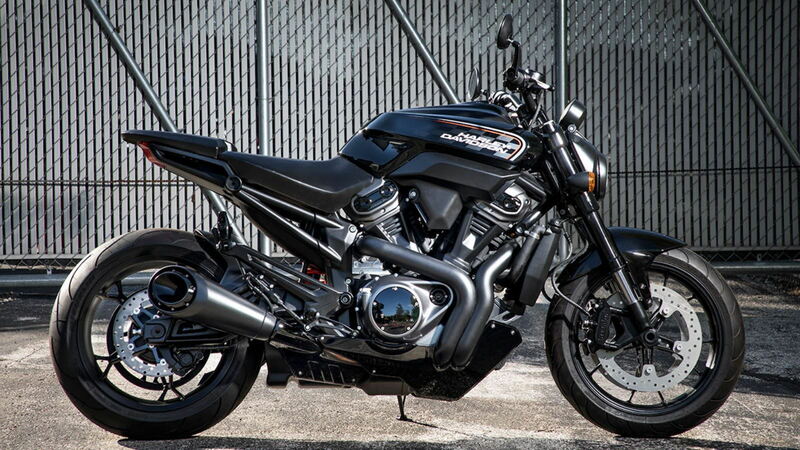 Harley-Davidson is making bold new ventures into the streetfighter market. This isn't a market in which Harley is particularly dominant in at the moment. The problem Harley faces is that people don't perceive it to be a performance brand. According to Lambert, "perceptions are often not based on truth or fact; they are merely someone's unresearched thoughts... Perceptions will change based on what we do, rather than what we say.". 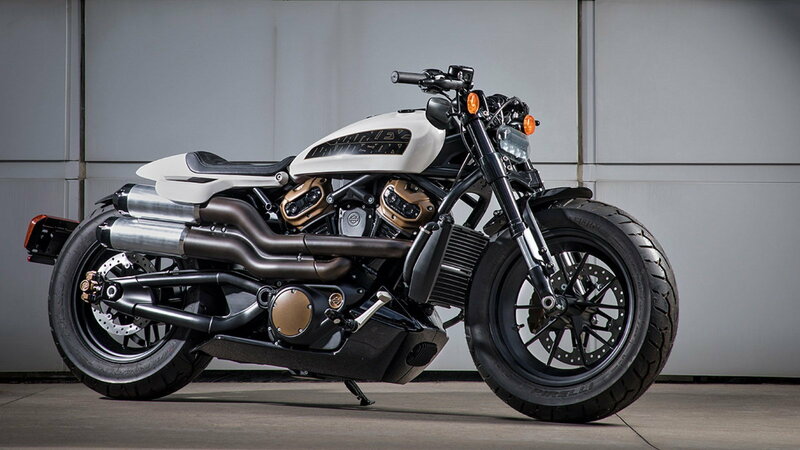 Lambert believes the Streetfighter will attract customers who love the "thrill of riding" and possibly have never considered owning a Harley-Davidson before. Lambert explained the Livewire is just the tip of the iceberg when it comes to Harley's endeavors into the electric motorcycle market. There are more electric motorcycles and e-bikes on the horizon, and Lambert thinks this will help attract a new, younger, audience to the brand. Unsurprisingly, not everyone is a fan of the new direction Harley is pursuing, feeling it goes against the very roots of the company. Lambert feels this couldn't be further from the truth saying, "We pioneered the sport of motorcycling over the past 115 years. Our future-facing plan continues on the same strategy and EV is absolutely the key direction of transportation moving forward.". While there will definitely be more electric motorcycles coming from Harley in the future, Lambert also said cruisers and touring bikes will remain the bedrock of the company. Adventure touring bikes are a hugely popular market and have been since the early '90s. 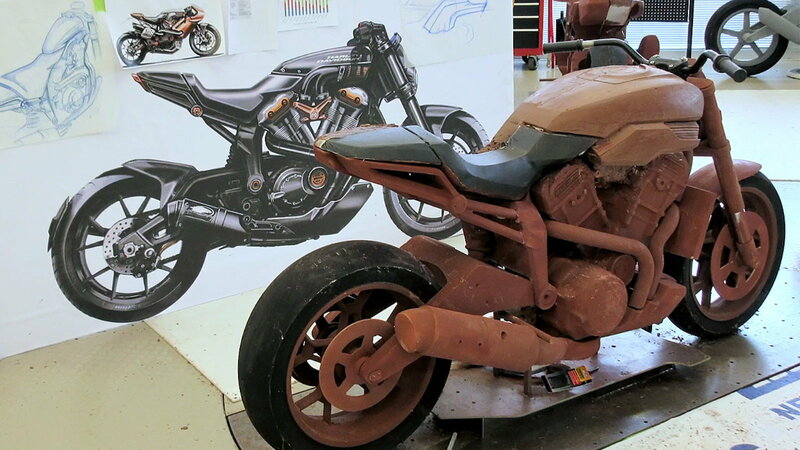 As such, many Harley-Davidson fans have been wanting the brand to release a dual-sport bike, with some even going as far as to create their own. Finally, Harley has given the people what they want. The strange thing is, Harley has styled the Pan American so radically it has split many people's opinions. On this, Lambert says, "design presence and attitude is part of the Pan America DNA... The design team is doing a great job bringing something new to the segment, that wears the bar and shield with pride.". For anyone who's worried about the ability to customize the Pan America, Lambert promises this will still be a "huge part of the ownership experience". What do you think about the new avenues Harley is exploring? Do you think they are simply adding more models to their line-up or are they fundamentally starting to go in a new direction as a brand?